Japan’s benchmark Nikkei 225 Index NIK, +0.50% was pushing Tuesday toward a 16th consecutive rise, having posted a 0.17% gain to the 21,733.10 level. The yen, meanwhile, rebounded against the U.S. dollar USDJPY, +0.18% overnight and gained a bit in the Asian session. Also on the rise Tuesday in Asia were Hong Kong and Shanghai shares, with the Hang Seng HSI, -0.53% recently up 0.1% and the Shanghai Composite SHCOMP, +0.22% having risen slightly less. A new Chinese leadership lineup is expected soon, as the Community Party congress wraps up. And more important for markets, U.S. President Donald Trump is expected to unveil his pick to lead the Federal Reserve “very, very” soon. Elsewhere in the Pacific region, New Zealand stocks were recently down less than 0.1%. Markets had been closed Monday for a holiday. The NZX 50 index has risen in 14 straight sessions. 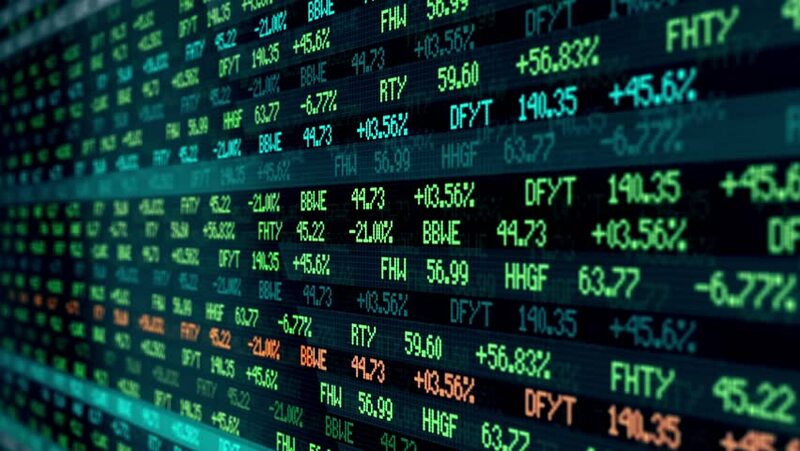 Stateside, the Dow industrials DJIA, -0.23% and S&P 500 SPX, -0.40% saw six-session winning streaks snapped as investors weighed prospects for tax cuts while parsing the latest corporate earnings for clues on where stocks are headed in the near term.